Holistic Creativity Coaching : Creativity. Inspiration. Wellbeing. Holistic Creativity Coaching : Creativity. Inspiration. Wellbeing. …life is better when you write. If you’re a painter, life is better when you paint. …life is better when you express your unique and brilliant creative spirit. 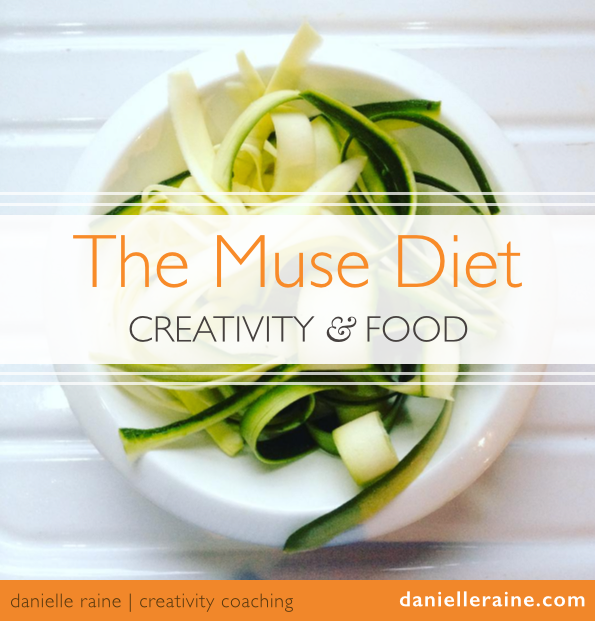 Because I’m a writer too, and it took me over a decade to learn that neglecting or suppressing my creativity would cost me in terms of health, harmony, happiness and a sense of joy and meaning in my life. But once I discovered how magical life becomes when you stop denying your creative spirit, when you tune into the callings of your heart and soul – I never looked back. So now I want to share how it can be easy and fun to reprioritise your creativity and enjoy the space, time, energy and confidence you need to follow your creative dreams. 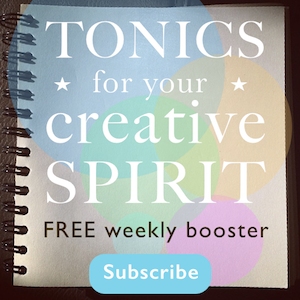 Get weekly tonics for your creative spirit. and there’s only one way to make peace with it: follow it. There is power and magic in your creative dreams. They are signposts to a life of fulfilment and joyful expression. Your passions, talents and life experience are unique, and your particular brand of brilliance has a role to play, a job to do. When you are living – and loving – your creative dreams, you enjoy the bliss of knowing your purpose and following the ultimate path for your life. And as you begin to experience the ease and flow of living aligned with your creative spirit, you become so filled up and lit up and thrilled with life, that you have infinitely more to give. You become healthier and happier, more patient and generous – a shining example to your loved ones, and a blessing to the world. Following your creative path is a gift to the rest of us. 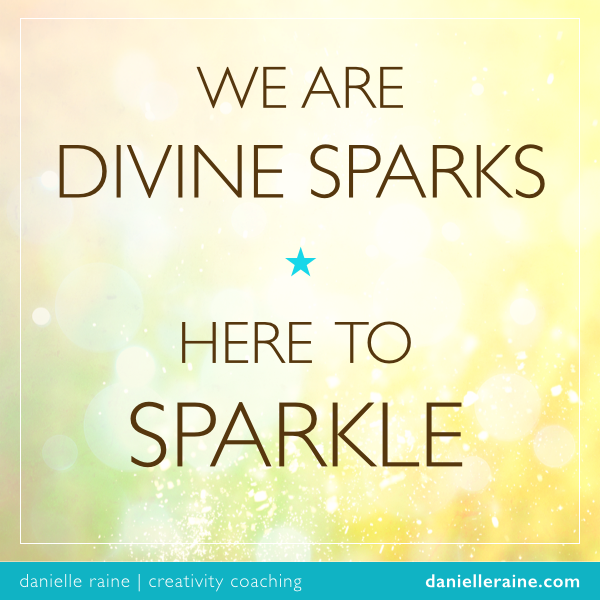 So, will you join me in rediscovering your creative spark? Because exploring your creativity could be the most rewarding journey of your life. Gifts for your creative journey. Sign up to receive the FREE series of virtual gifts and tools for creatives, as well as weekly doses of inspiration, encouragement and guidance.